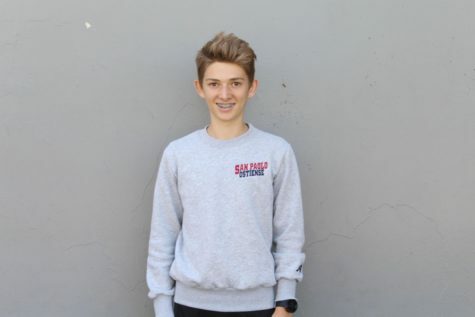 Rowan Orlijan-Rhyne is a sophomore at CHS in his first year as a reporter on the Wolfpacket. Throughout the year, he hopes to improve his writing skills and ability to quickly formulate ideas. At CHS, Orlijan-Rhyne is involved in cross-country and track, in addition to being a member of Voices for Animals, Nature and Wildlife, French, and Healthy Foods Clubs. In his free time, he enjoys running, reading, eating (preferably good food), and traveling. He hopes to continue enjoying his time and working on the Wolfpacket throughout his years at CHS.